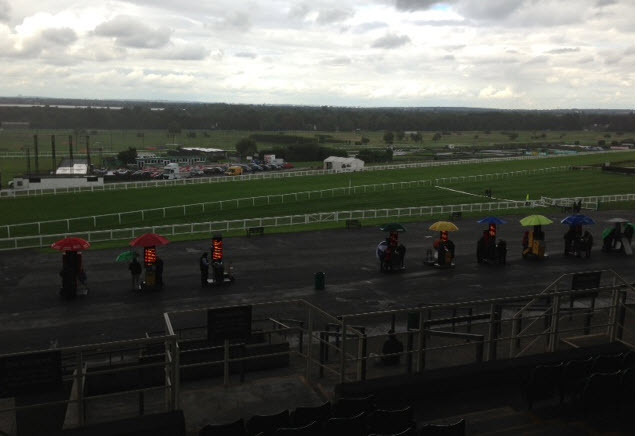 Racing folk have moaned for years about how uncommercial racetracks are – ‘Run by old buffers’. Not anymore. The sharper ones are cashing in on every possible income stream. But bookmaker Geoff Banks has a warning for them, and for you. Geoff’s a regular guest blogger here. I admire his determination to try to stem the tide that threatens to wash away the track bookies, but I fear it will be a Canute job. The answer to the improved customer experience question for a racetrack with little or no Betting Ring, is it a better experience than Longchamp? This is such a valid point, on track bookmakers are an endangered specie and a track without would indeed lose the required ambience. What rubbish. What about the customers expenses? We have to pay £30 for a ticket £5 for a pint and that’s without travel expenses to get to the course. The on course bookmakers pay expenses and they make a living out of it. The last two times I have gone racing I was refused a £50e.w bet by 8 bookmakers. The rest was win only, but his win only prices were e.w prices. Why would I won’t to take 2/1 when not on betfair but in a high street bookmakers it’s 9/4. I don’t use bookmakers on the rails no more out of principal. The days of having banter with on course bookmakers have long gone. There would be not a difference if they was no longer any on course bookmakers as far as I am concerned. Ask one of these bookmakers can I have half a point bigger its trading 3 points above that on betfair see what they say. “We have to pay £30 for a ticket (admission)..”. Bookmakers don’t ‘fix’ admission charges. 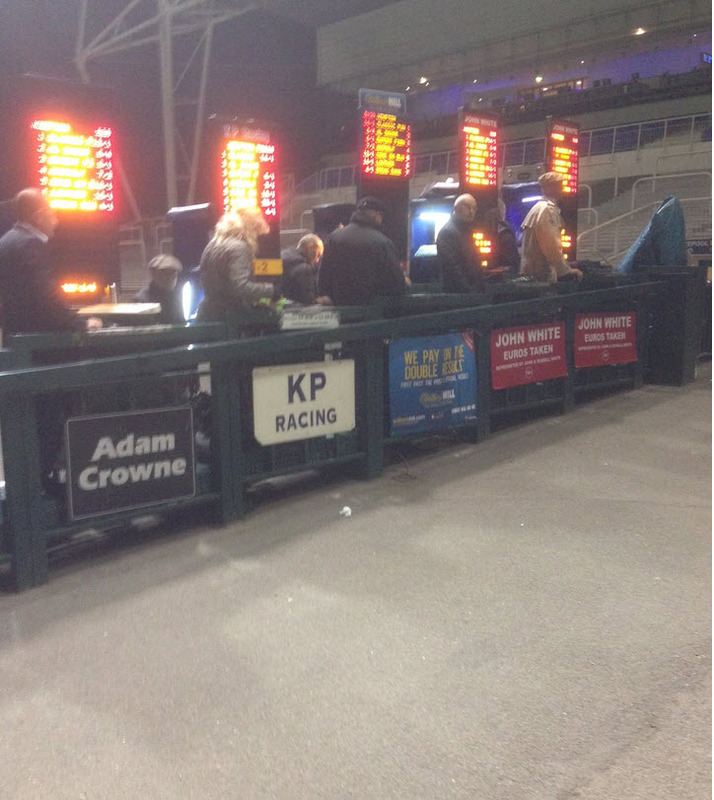 “…£5 for a pint…” Bookmakers don’t ‘fix’ drink prices. “…travel expenses…”. Wherever you travel for your entertainment, there is a charge – not fixed by bookmakers. “… I was refused a £50e.w bet by 8 bookmakers”. Bookmakers are licensed to provide a service, if they don’t provide that service, they should not be licensed. “Why would I won’t to take 2/1 when not on betfair but in a high street bookmakers it’s 9/4”. Derek, Please enlighten me on how you know, when a horse is 2/1 on track when the same horse is 9/4 in a high street bookmakers ?. “I don’t use bookmakers on the rails no more out of principal”. Derek, a very worthy principle, I admire. 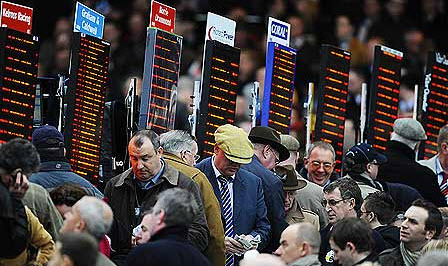 “The days of having banter with on course bookmakers have long gone”. This (to me) is almost the biggest ‘tragedy’ in the “betting ring”. “There would be not a difference if they was no longer any on course bookmakers as far as I am concerned”. Derek, I would very respectfully say you are wrong. Lord Hesketh said 27th October RP “Bookmakers are very important to our business and this deal is about improving our crowds”. “Free racing generates bigger crowds, which brings more bookmakers, and creates a buzz in the ring”. “Atmosphere is crucial”. Regrettably, Lord Hesketh (I understand) has to carry the cost of this excellent initiative. Derek, My opinion of ‘exchanges’ in the ring is unprintable.